Mama Bites was founded by Jodie Brandman, a nutritional therapist whose specialties include female health and fertility. 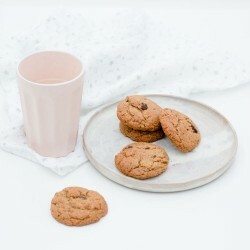 She has created a range of cookies with nutrition in mind, designed to support mamas from the inside out! 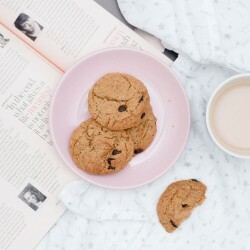 Her cookies are made from natural, whole foods and are free from processed flour, milk, and refined sugar to help keep you going all day long. They contain ingredients known as “galatagogues”, which have been traditionally used to boost milk supply for breastfeeding mums.